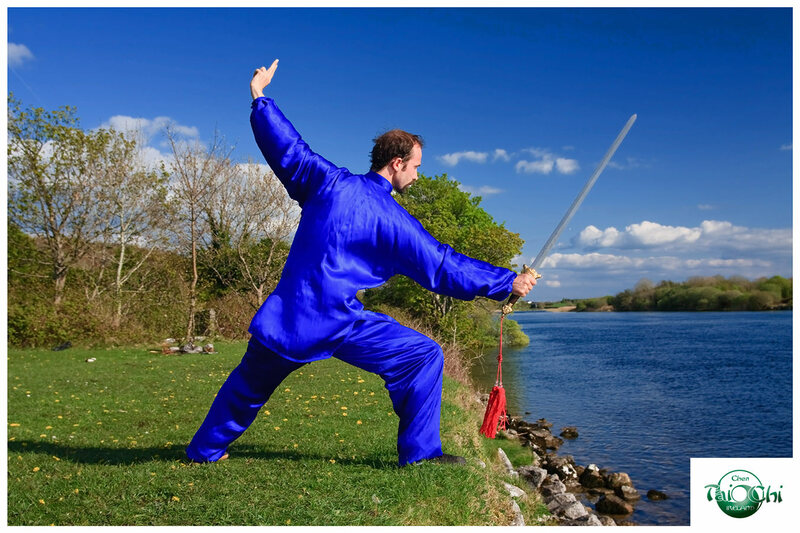 Niall O Floinn was introduced to Tai Chi from his Shaolin Kung Fu teacher since 1993.
international World Tai Chi championship in Jiazuo city, China. to communicate better with his foreign students. to sense and release tension and improve their health. 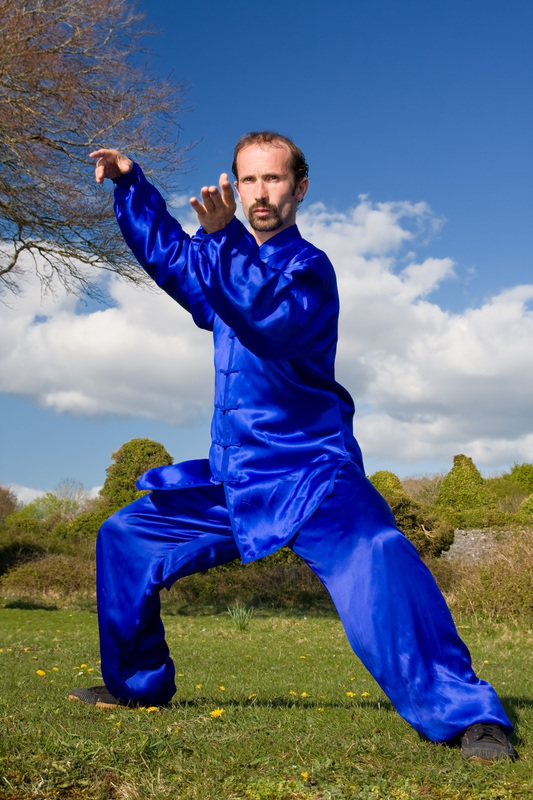 At home in Ireland, he featured in a Nationwide program focusing on health in January 2014.
level and the promotion of Tai Chi both for health and Gong Fu. about it’s own discipline, one can know what Tai Chi is. practice, as theory alone will not bring these results”. weapons and sparring, with 41 countries competing and more than 3000 participants. A fantastic achievement for the Academy students.